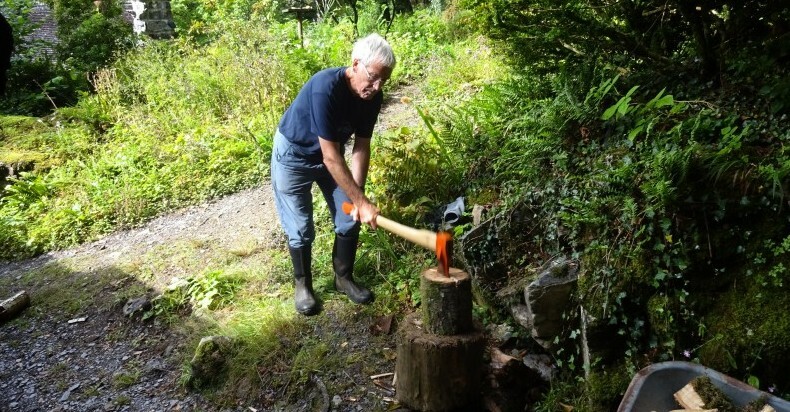 Interested in gaining some practical skills in woodland management? The upkeep and maintenance of our spectacular woodland depends on the generosity of our fantastic team of dedicated volunteers. Whether you’d like to help out with our bird survey or you fancy something a bit more physically challenging like footpath maintenance, join us to tackle this month’s woodland tasks!